Washington state man put a lot of planning into his cup of coffee and he may have set a record with it. Beau Chevassus says it is the costliest cup of coffee available at Starbucks with a price tag of $47.30. He ordered a 52-ounce venti with 40 shots of espresso, Frappuccino soy mocha drizzle, and basically everything else on the menu. 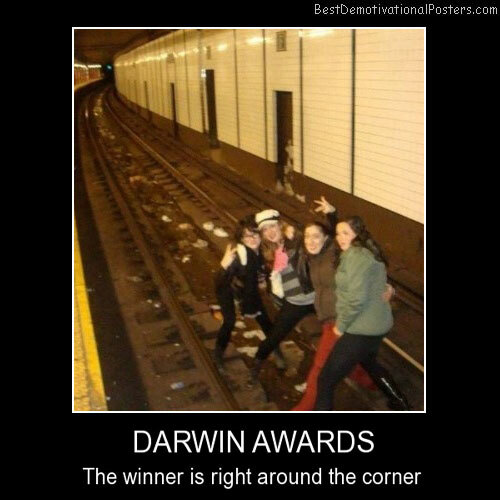 2013 Darwin Award right around the corner.. This entry was posted on February 20, 2013 at 5:48 pm and is filed under Uncategorized. You can follow any responses to this entry through the RSS 2.0 feed. You can leave a response, or trackback from your own site.